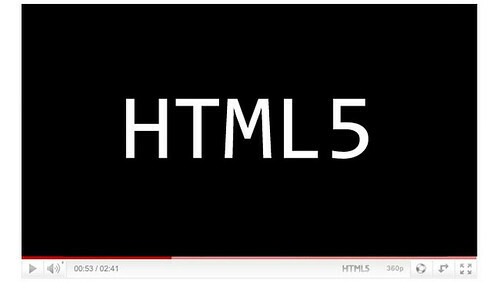 If you are playing around with the HTML5 Video tag you might need some sample video files and these video files have to be in different web formats. The problem is that different browsers support different types of video files, so to provide proper cross-browser support, you need to convert your video into many different formats. I plan on writing more about HTML5 Video and some cool things that it allows you to do but as a start, I wanted to convert one small video file into a lot of different formats and provide these files as a sample video for anyone to use in their tests and projects. If you are using a Mac, the Miro Video Converter is a simple way to convert almost any video to MP4, WebM (vp8), Ogg Theora, or for Android, iPhone, and more.